Happy labor day to you! 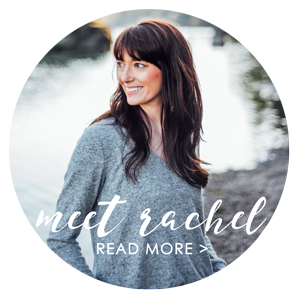 You may find yourself at home with the whole family wondering what you should do today. 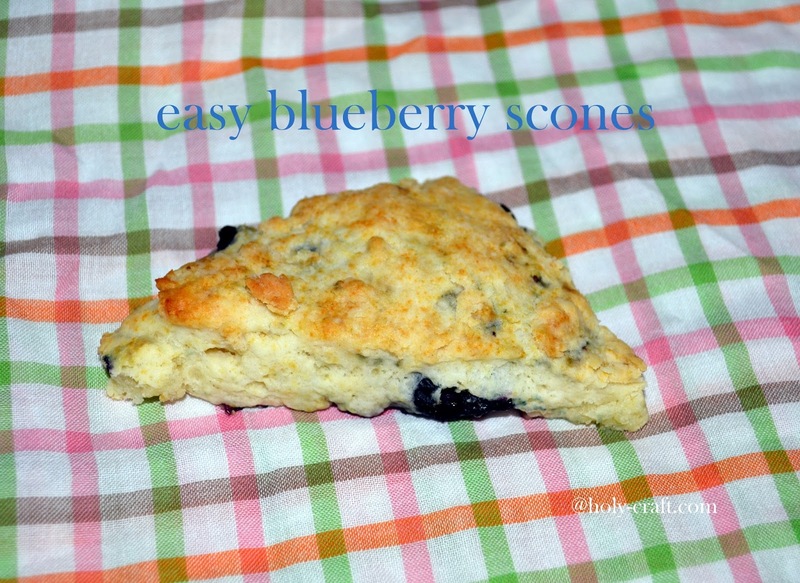 I'm sharing our families favorite EASY blueberry scone recipe. It's a sure fire way to start your day off right and get all those little people in your house thinking you are the best ever. 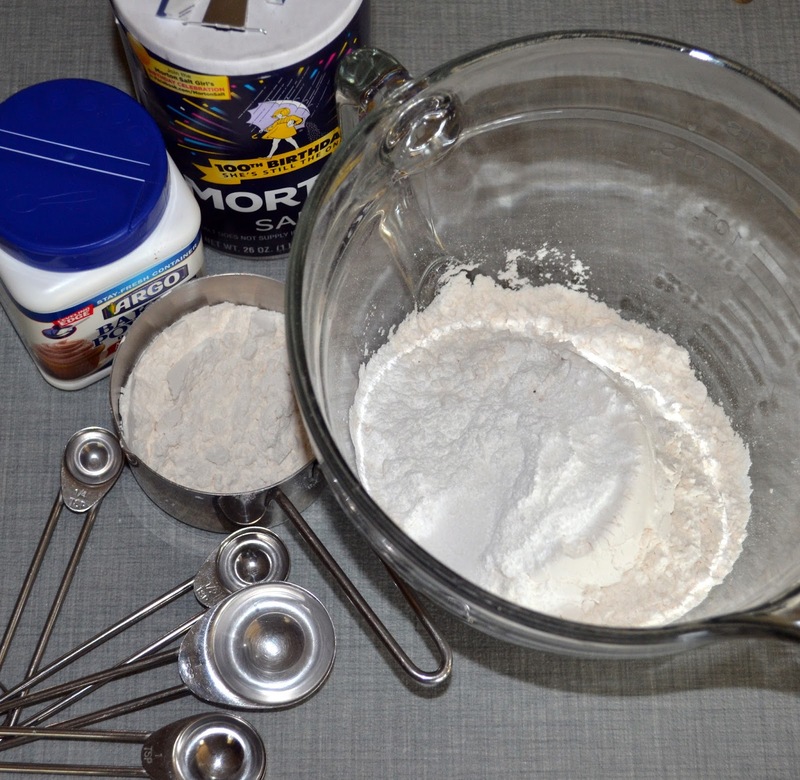 You will start by mixing together your flour, salt, and baking powder. 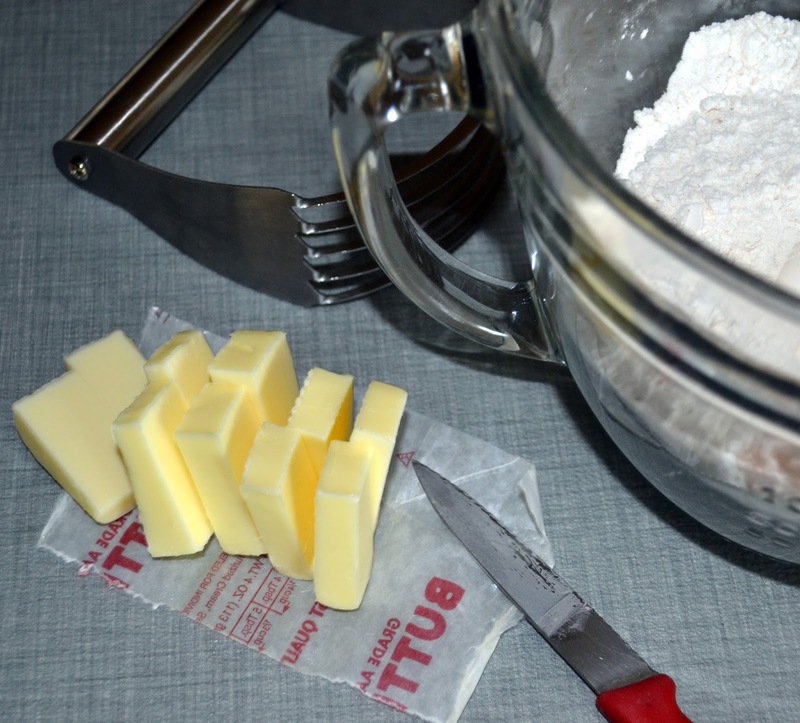 Cut your butter into small squares and add it to your dry ingredients. 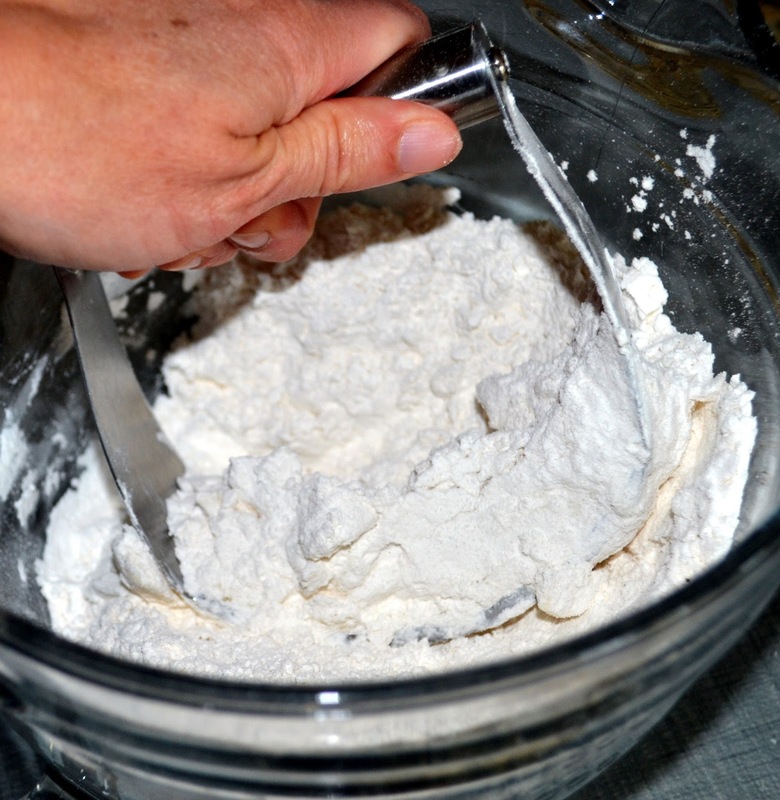 Use a pastry blender to mix in the butter. 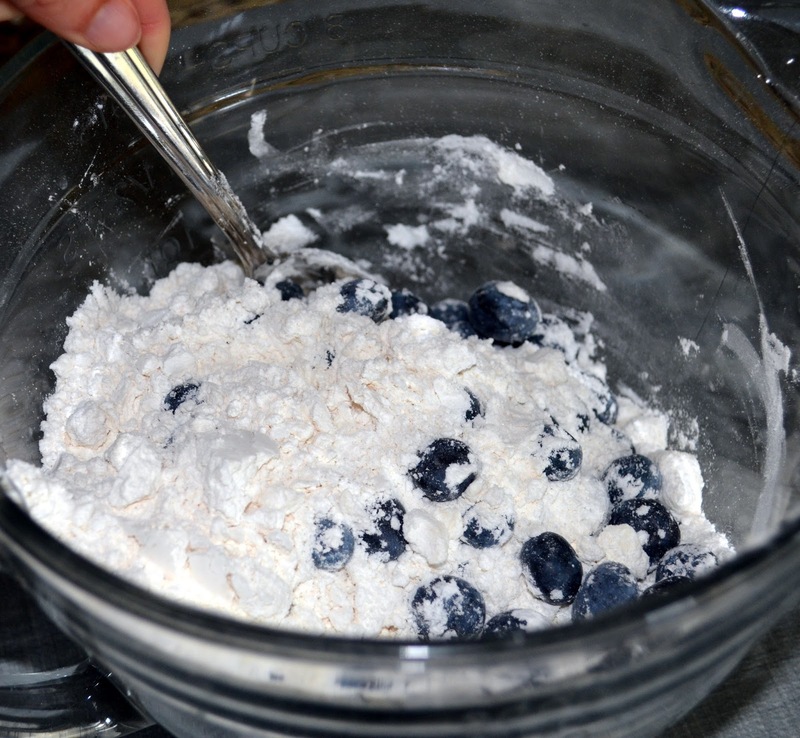 Once the butter is mixed in, fold in your blueberries. Form a well in the center and pour in your cream. Mix together well until you can form a ball. 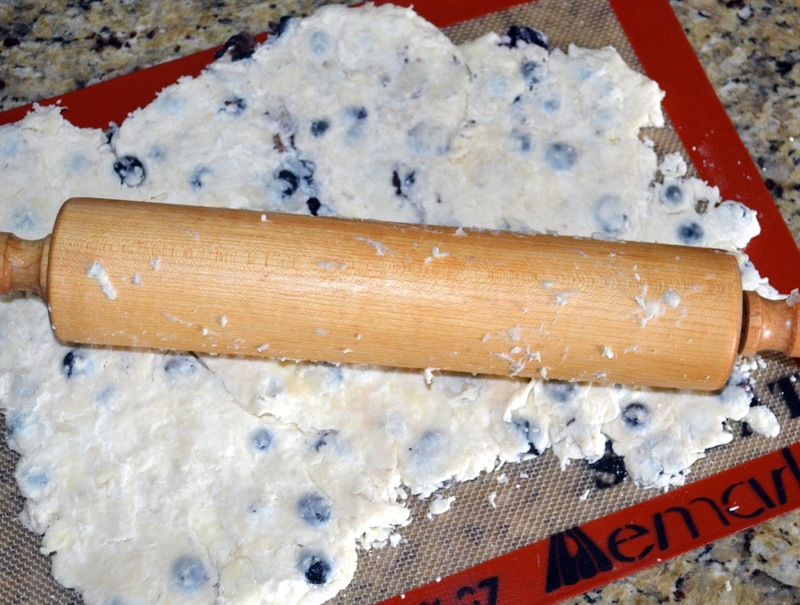 Roll out your scone dough on a lightly floured surface or on a Silpat sheet until it forms a rectangle. 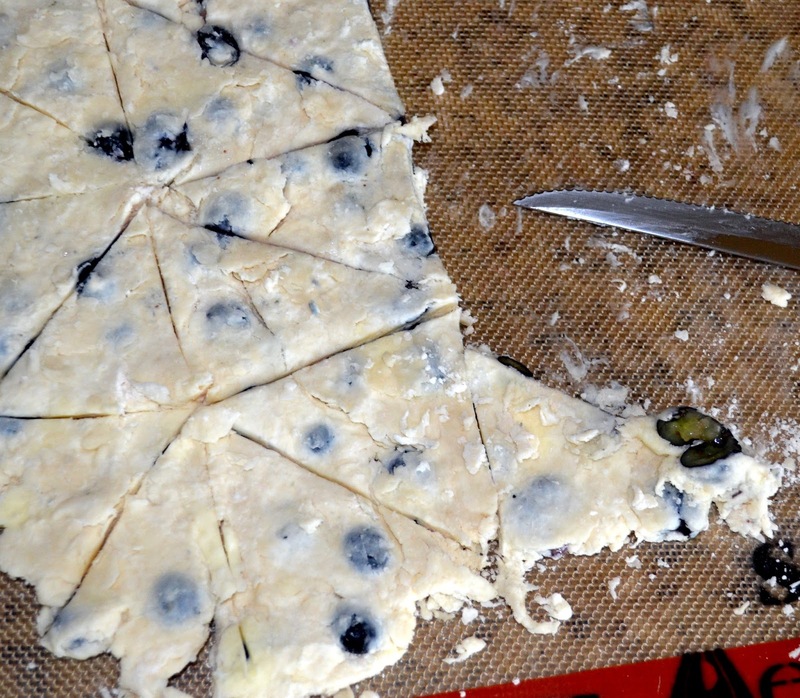 Cut four long lines vertically and then cut triangles to form your scones. 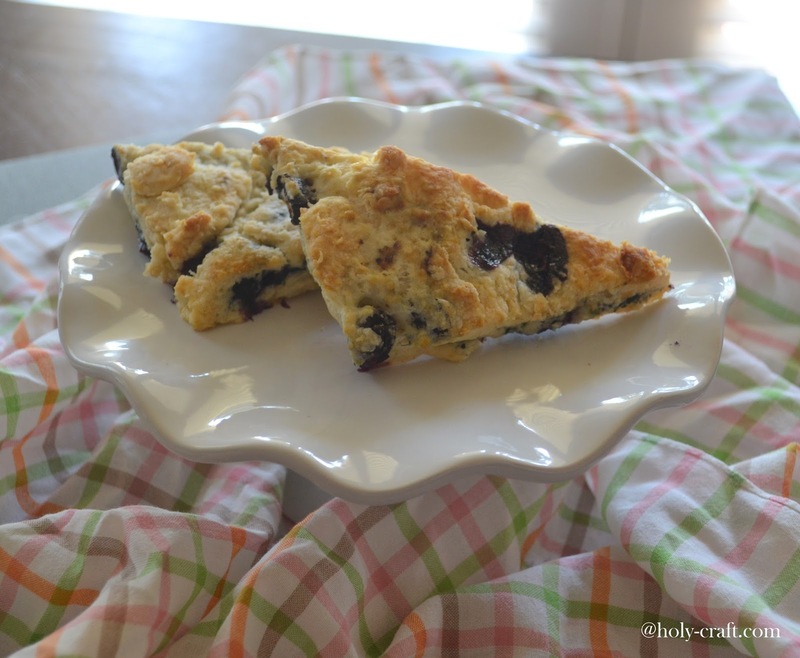 Place the cut scones on your baking sheet and bake at 400 degrees for 15-20 minutes or until golden brown. I haven't met a single person who hasn't liked these scones! They are quick easy and delicious. 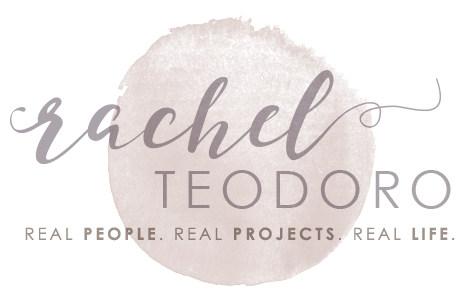 Just so you don't forget, go ahead and pin them on your pinterest board too! Happy labor day!